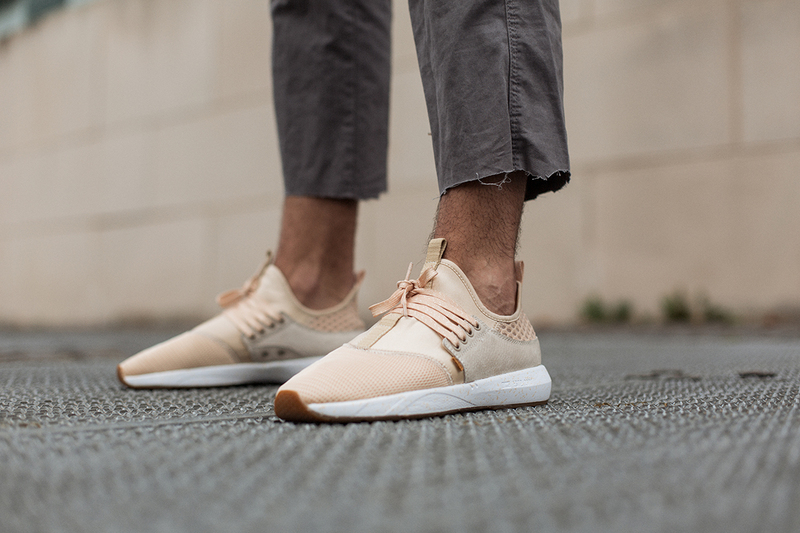 For the second quarter of our collection for Spring/Summer 2017 we continued the work on our Moclau silhouette and created the perfect summer sneaker. 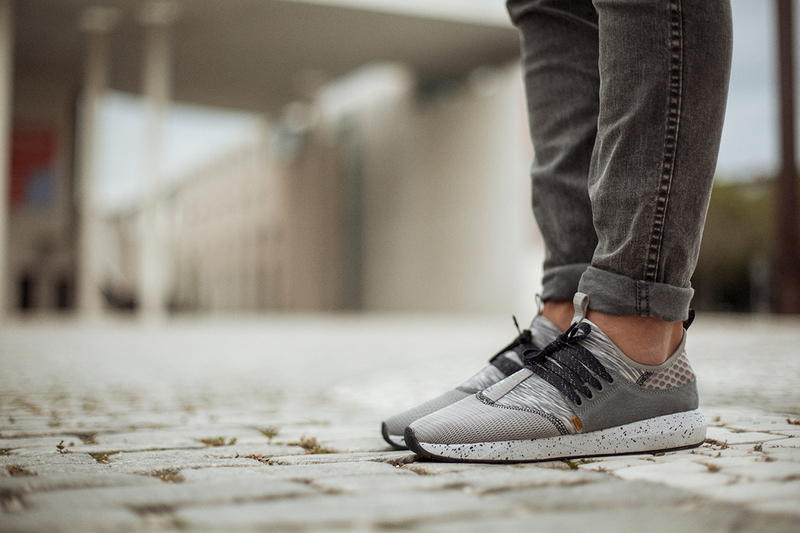 With a new mix of materials we were able to make the Moclau 3.0 ‘Triple Mesh’ even more lightweight and breathable. The upper of the Moclau 3.0 ‘Triple Mesh’ boasts different types of mesh as well as neoprene and a sock-like ankle sit with a netted structure made out of rough mesh for the heel part. The sneaker features a sprinkled EVA-sole as well as an inner cork sole in order to absorb moisture and prevent smelly and sweaty feet. 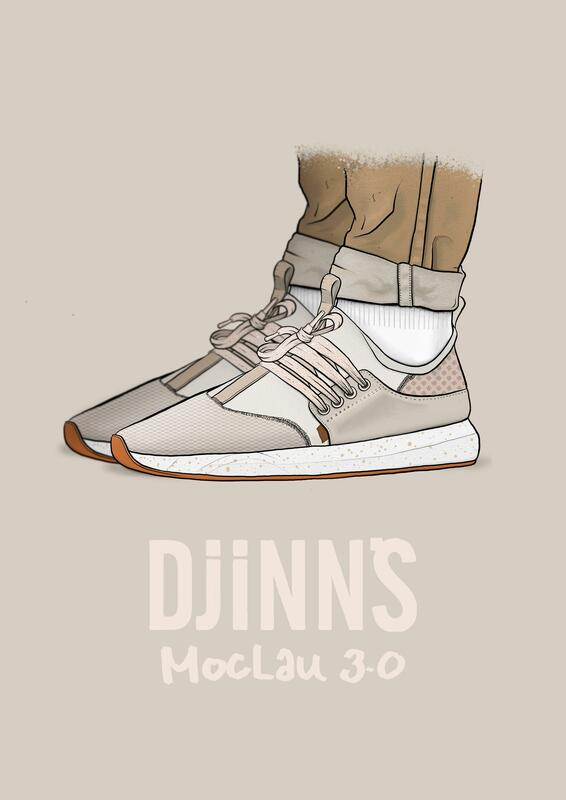 Therefore you can also comfortably wear the Moclau 3.0 barefoot in the warmer spring/summer months ahead. 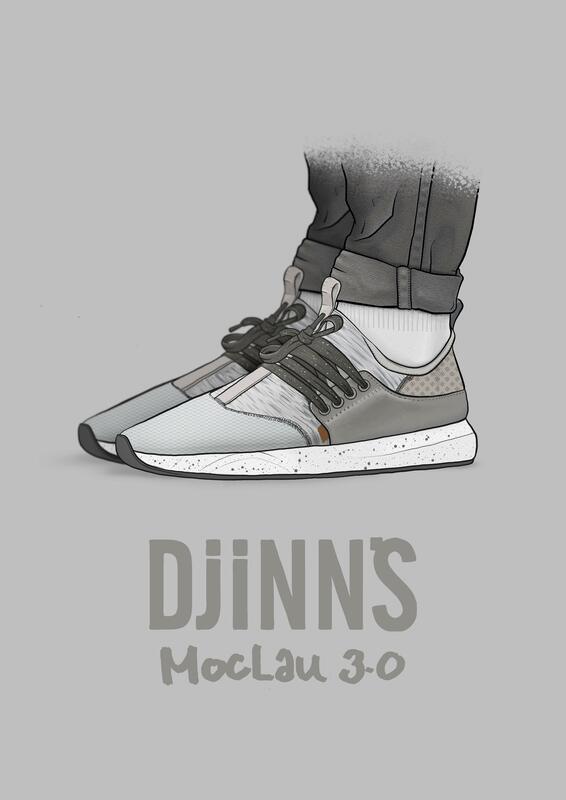 The Moclau 3.0 ‘Triple Mesh’ is now available in different colourways such as black/black, black/grey, grey, sand and white through our own online shop and selected retailers. Calling all artists… We will be having our first Instagram based design contest. Anyone can enter and the rules are quite easy. You may be creative and use any style of media when submitting your work (Draw/Doodle/Pattern/Paint/Collage/Computer – color or black and white). from May 13th to June 17th 2016 to submit your entry, please a maximum of 3 entries per person. We will be checking the incoming submissions on a daily basis and selected entries will be shared via our social media channels. 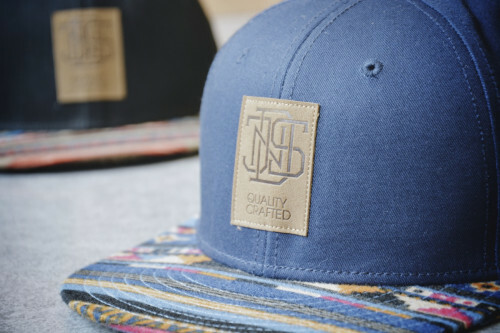 The winning design will be used on one of our caps and will be featured in one of our upcoming collections with full credit. 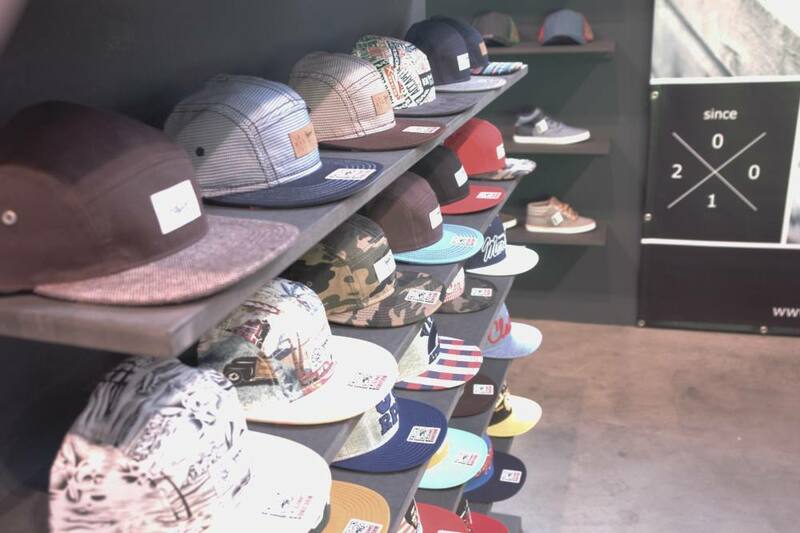 Furthermore the winner will receive 100€ and a royalty payment for each sold cap. 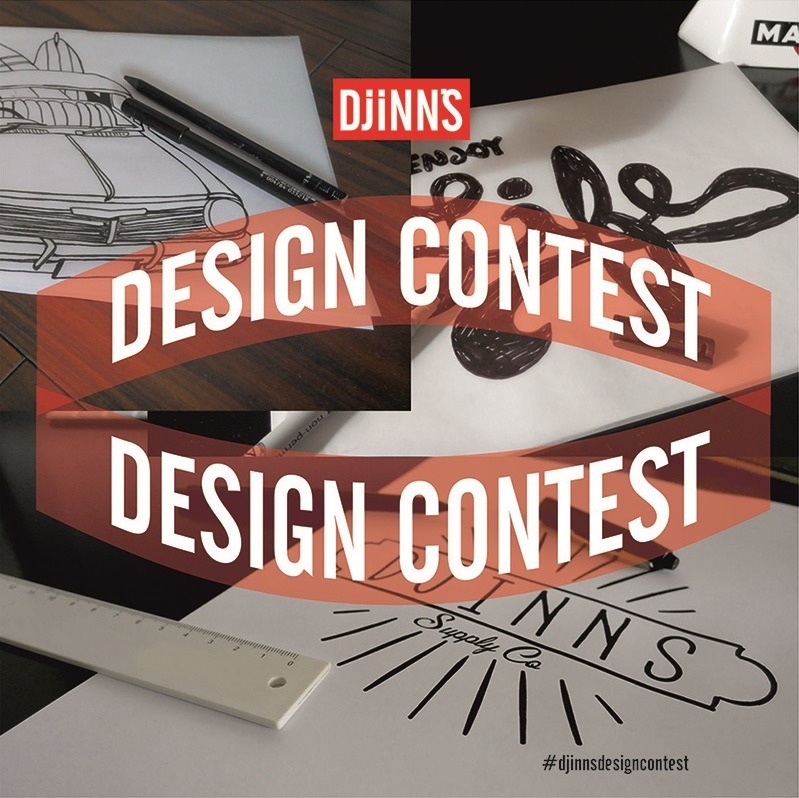 By submitting the design, the winner of this contest allows and gives us (DJINNS) the right to use their image and therefore that image becomes property of DJINNS. Help us spread the word about this and feel free to pass this along to any art/design friends that might be interested. Thanks! 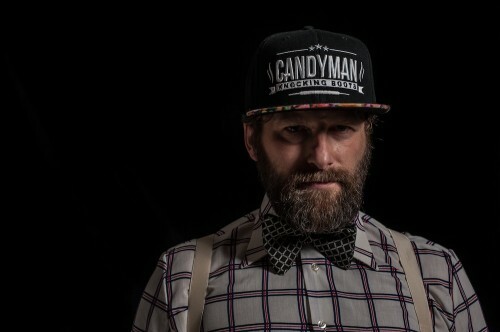 Our friend and photographer Björn Stork took his friend Patrick John Azzopardi to his studio for shooting some new DJINN’S caps. No one’s gonna say streetwear is just for youngsters. 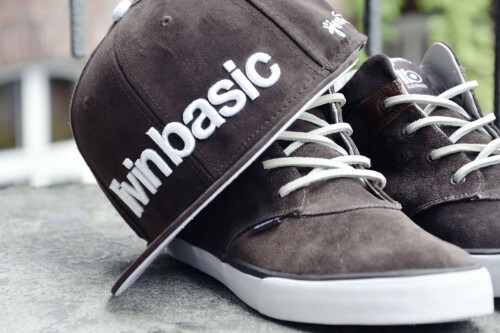 For our friends from LIVIN BASIC we designed two basic items to round out their collection of clean and comfortable apparel. Inspired by the appreciation of nature and honest materials the CHUNK sneaker and the PC DEEP 6PANEL CAP come up as some perfect basic items. Multicolor prints and patterns that arose from one of the greatest cultures in history. We made the ‘Aztek’ pieces to pay homage to this stunning folk … and also because we simply love their colorful pattern developments. From day one DJINN’S internalized the idea of collaborations. 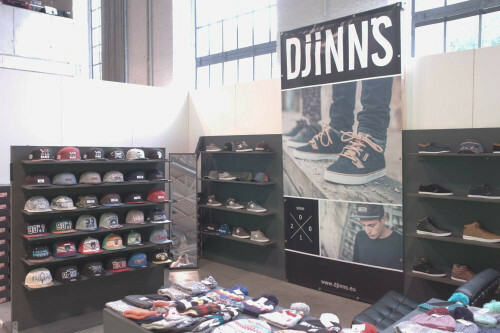 Whether it’s with friendly brands or artist we know since ever … collaborations always made us grow and spread the message of DJINN’S. 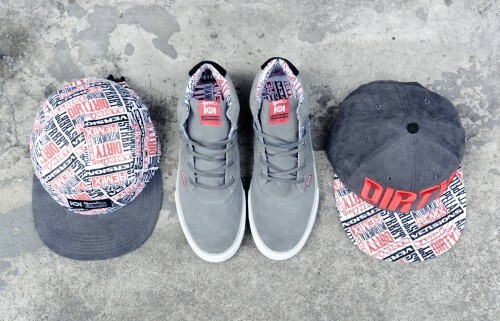 These are the latest pieces we released from our project: 101 APPAREL x DJINN’S. As a tribute to music, those who produce it, mix it, mash it up and play it in the clubs … we dropped these pieces under the name of the “VERSION” collection. 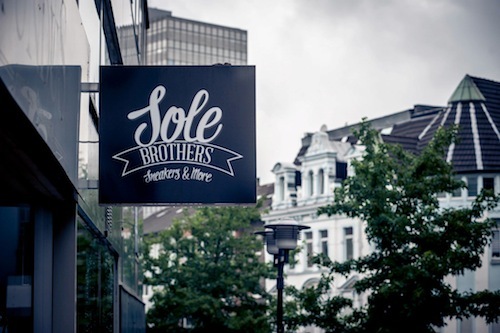 On the 29th of June our friends at SOLE BROTHERS opened up their new store in Essen, Germany. 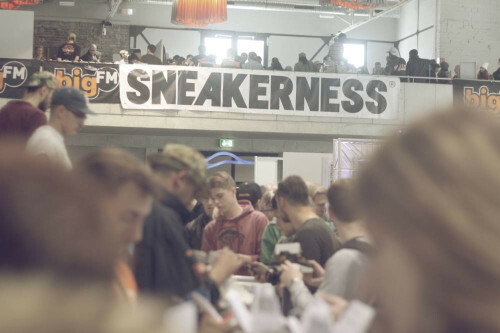 They got an amazing selection of sneakers from limited editions to old school classic. We really appreciate to team up with theses guy and show a huge facet of our caps and sneaker collection. So whenever you’re around … stop by and have a look. 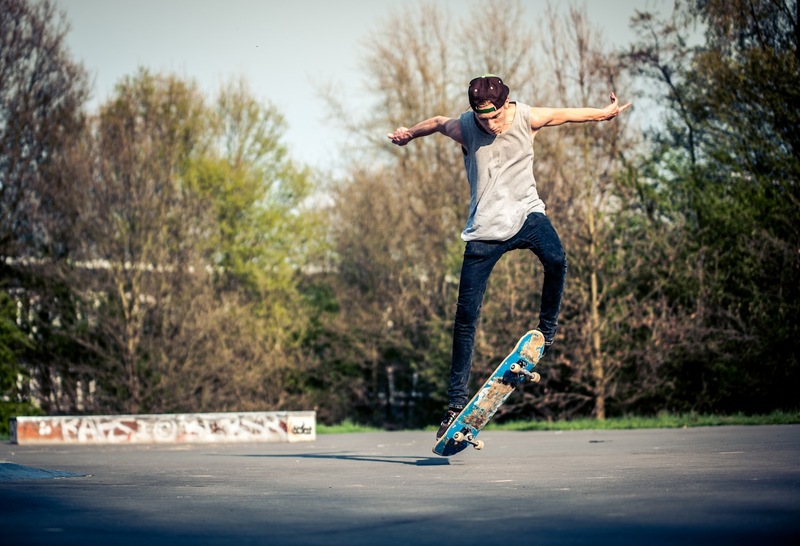 Our friend Bjoern Stork took some really nice shots of skater Jan Niklas Arndt until his deck finally flew into pieces. Niklas is wearing our Collabo Cap named ISAAC wich design is inspired by Metersaker Barcelona. New Cap Sketches for Flo and Alex are ready ! Here you see the new sketches for the Floretin Marfaing and Alex Carolino Caps for Autum 2009. Check it out and give us your comments ! !